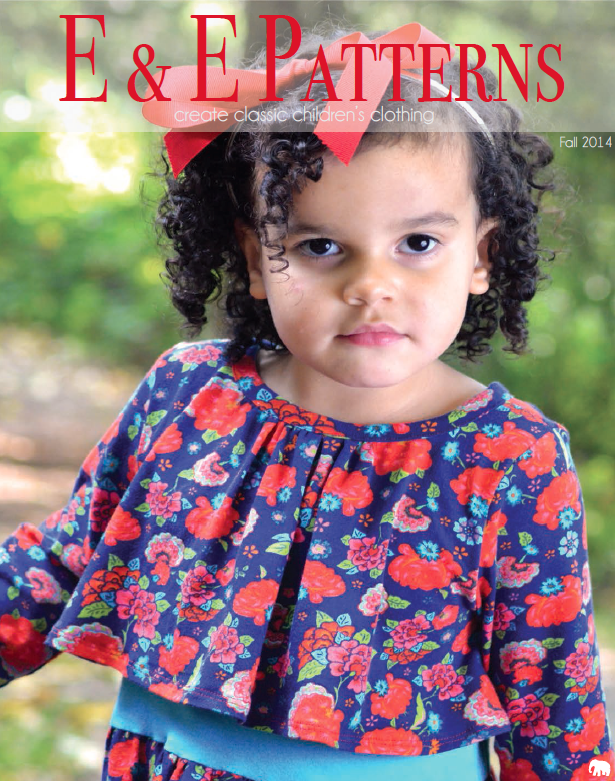 The E & E Patterns Lookbook is finally here! Take a look at the first three patterns in this collection below. More information to come, but for now, here's a taste of what's coming next week. Patterns now available in the E&E Patterns Shop. 11 comments on "E & E Patterns Fall Lookbook"
EEEP!!! I've been waiting on pins and needles. These looks are awesome, Heidi! Congratulations! Amazing work - I love them !!!!!!!!!!!!!!!!!!! Love Love the Pattern Look book concept, it is absolutely amazing. A Look book works amazing, we send them out to our clients.Your patterns are fabulous and will definitely recommend a must buy for the Season.! Love testing them, because your designs are classic and playful, yet instructions are clear and easy to follow. Well done, so proud of your work!! Oh wow, they all look great!!!!! beautiful girl and beautiful clothes!! !